24 March is observed as World Tuberculosis Day. 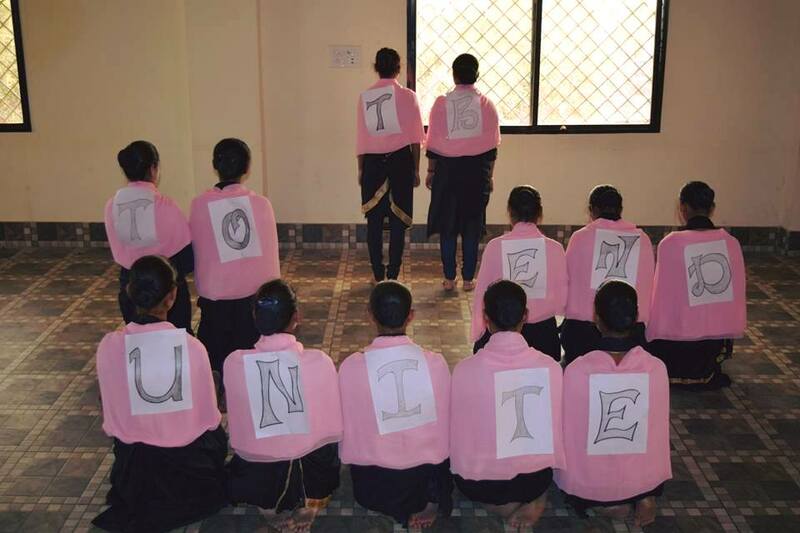 According to WHO this year’s theme is United To End TB. In India, each year, approx. 220, 000 deaths are reported due to Tuberculosis. 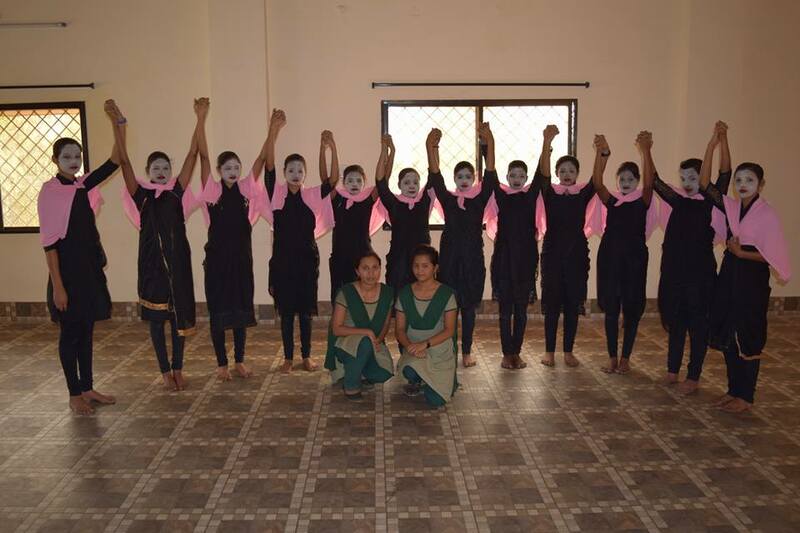 Students organised small presentation and explained the Do’s and Don’t of the disease. 1. HIV patients are at a very high risk of TB. 2. It is an air-pollution borne disease. 3. TB spreads by air. 4. You might have TB and not know it. According to statistics, about 2.3 billion people in the world have TB, but many may never know that they have it. Due to a condition called latent tuberculosis, the person infected might never experience severe symptoms or be hazardous to others, but the germs will simply stay in the body. 5. But fret not, you can fight it. However, in only 5-10 per cent of people does the TB bacteria become industrious. These people can spread the disease to other people as the bacteria is active. 6. TB is mostly found in under-developed nations. Mostly, TB is found in underdeveloped countries, especially in the Africa, Asia, Latin America, or Russia regions. Close to 1.5 million people die from the disease every year. TB is found to be very common in shelters for homeless people, prisons, hospitals and nursing homes, immigration settlements, etc. 7. TB can affect more than just your lungs. 8. Coughing, cold sweats, can be vital symptoms. 9. I have TB, what do I do now? You should stop tobacco and alcohol intake immediately, lessen caffeine consumption, decrease eating refined food items such as white rice, sugar, white bread, etc., avoid red meat or other cholesterol inducing items. You should also visit a doctor. 10. What to eat, what to stay away from. What you should eat, however, are poultry products, fish, wheat-based products, dark-green vegetables such as kale, spinach, beans, broccoli and the like, vegetables naturally occurring in bright colours, such as carrots, bell peppers, tomatoes and fruits such as blueberries, cherries, etc., as these are rich in antioxidants.